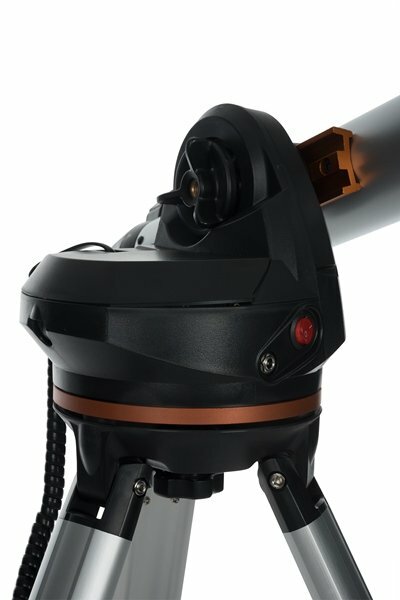 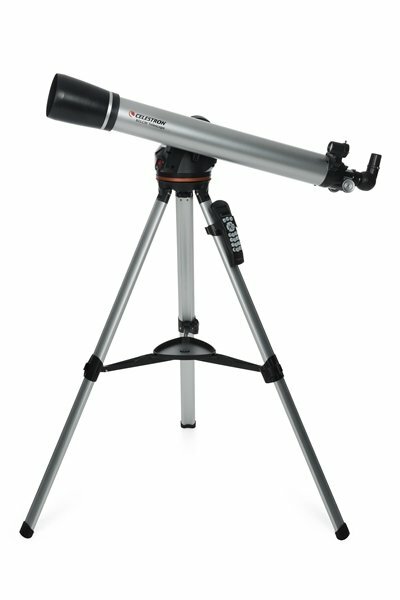 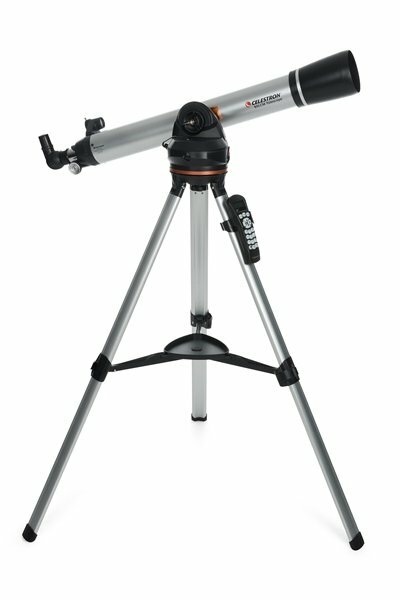 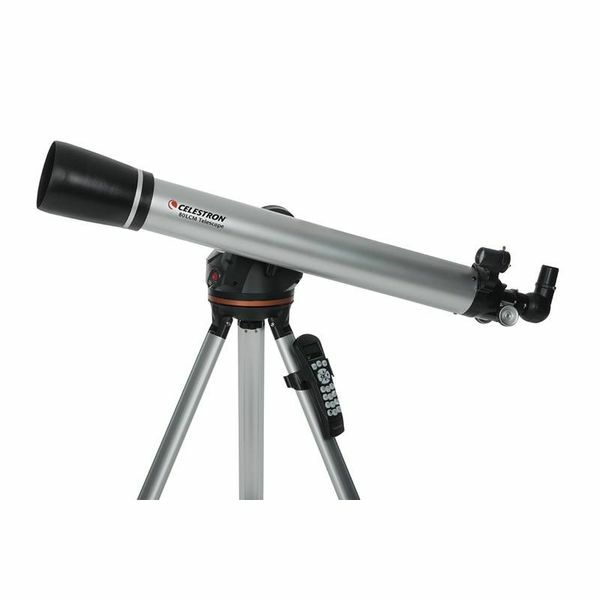 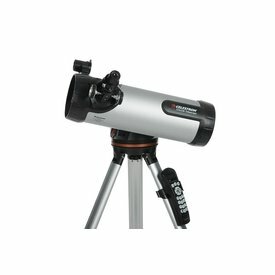 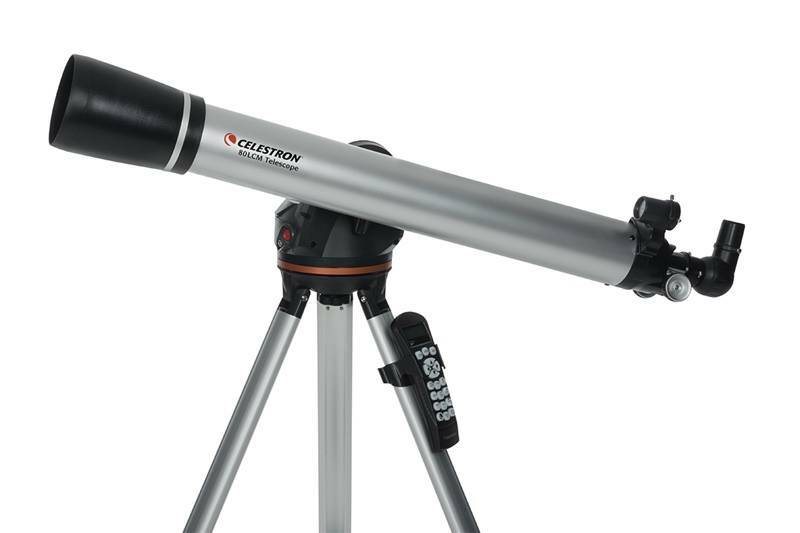 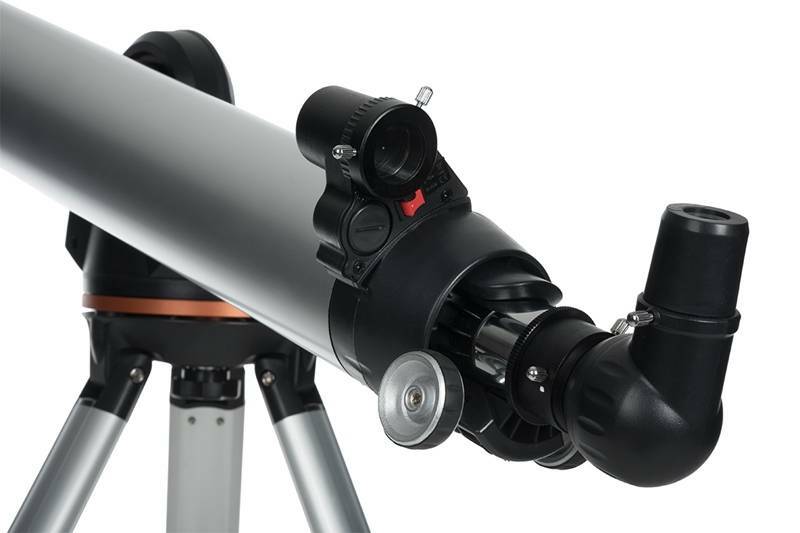 Celestron's 80LCM Computerized Telescope comes with all glass, fully coated optics that reveal the depths of our solar system and the wonders of the Universe. 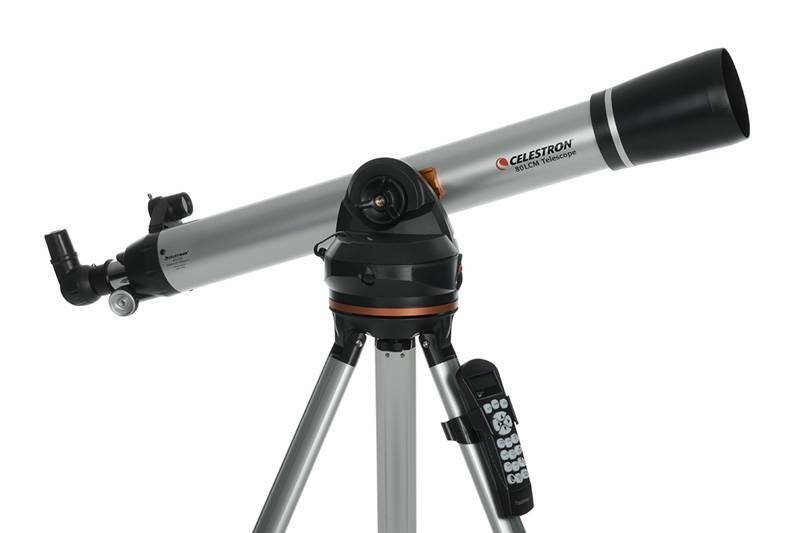 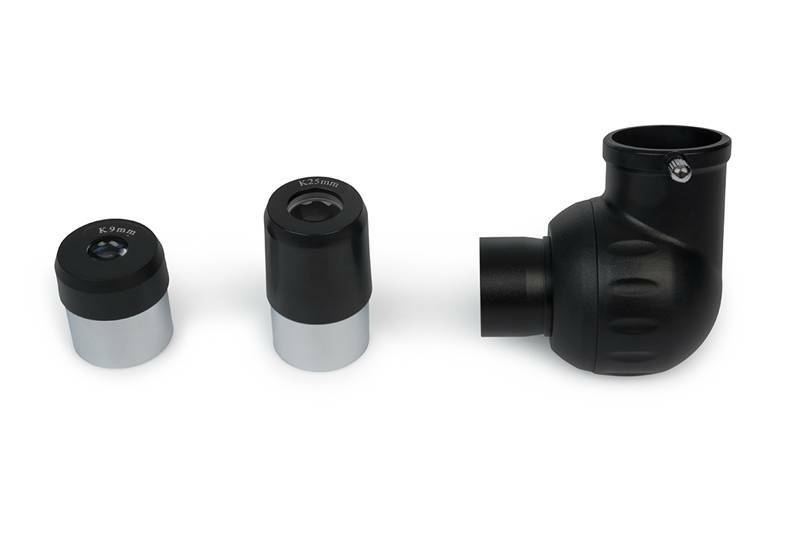 Fully adjustable tripod features a convenient accessory tray. 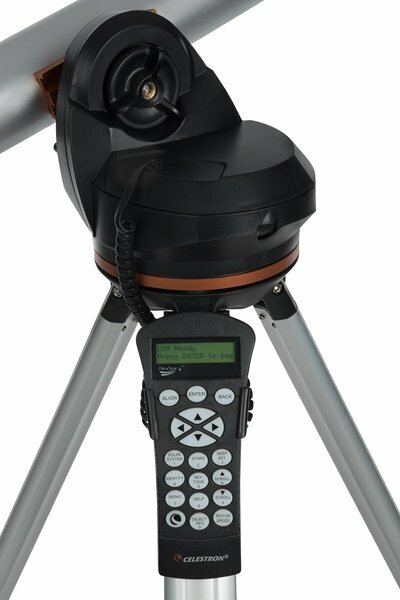 Easy to use computerized hand control allows user to locate objects at the touch of a button.